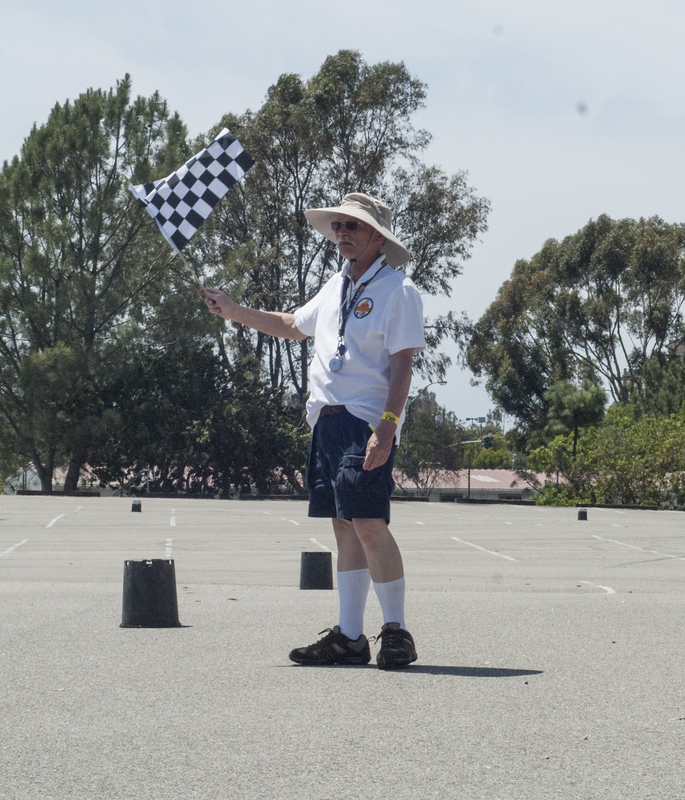 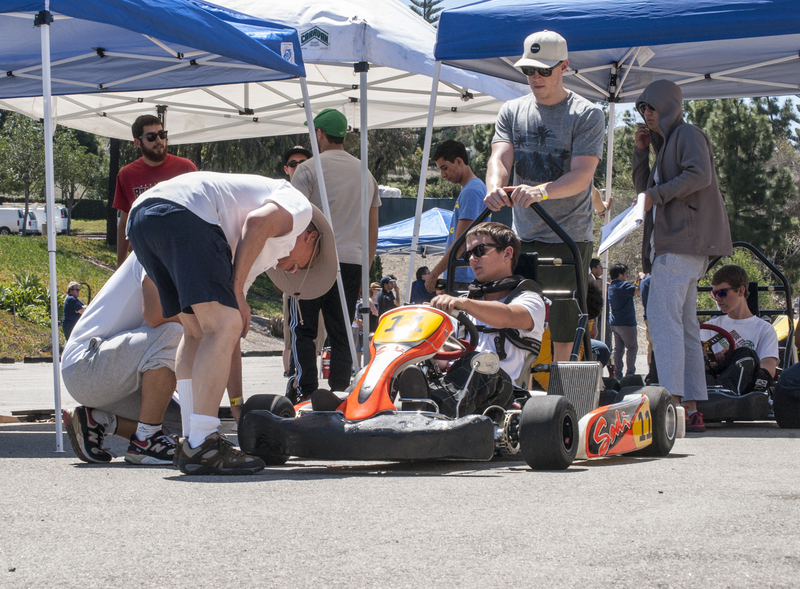 You are here: Home / Uncategorized / Please Support Anteater Racing! 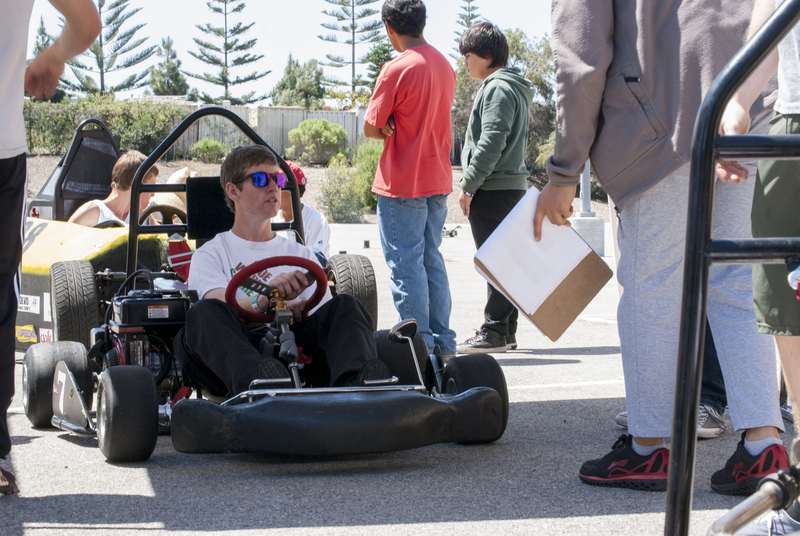 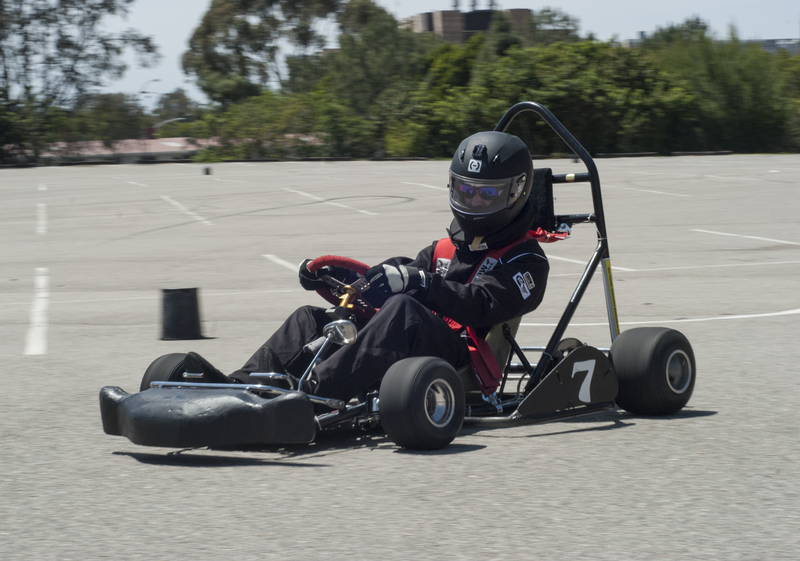 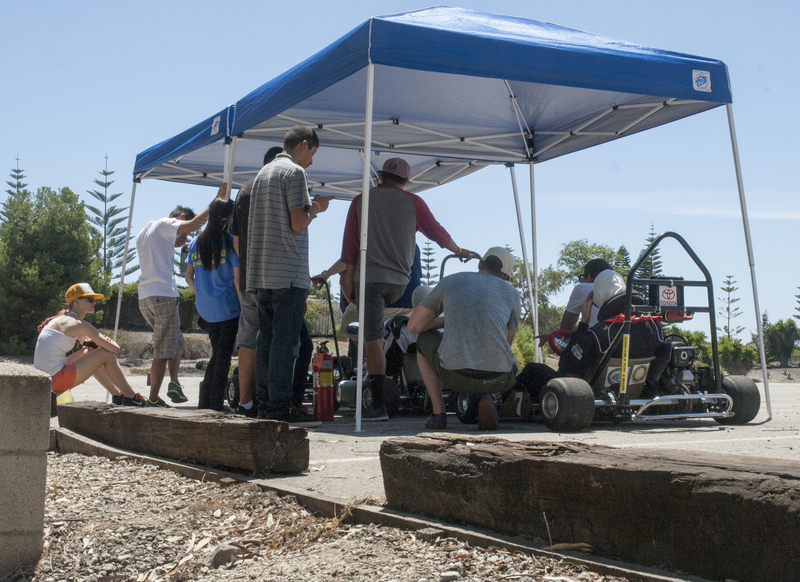 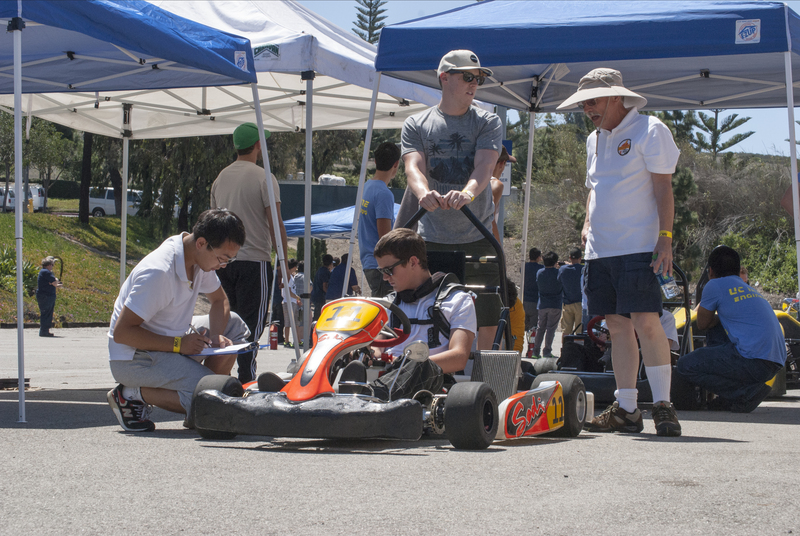 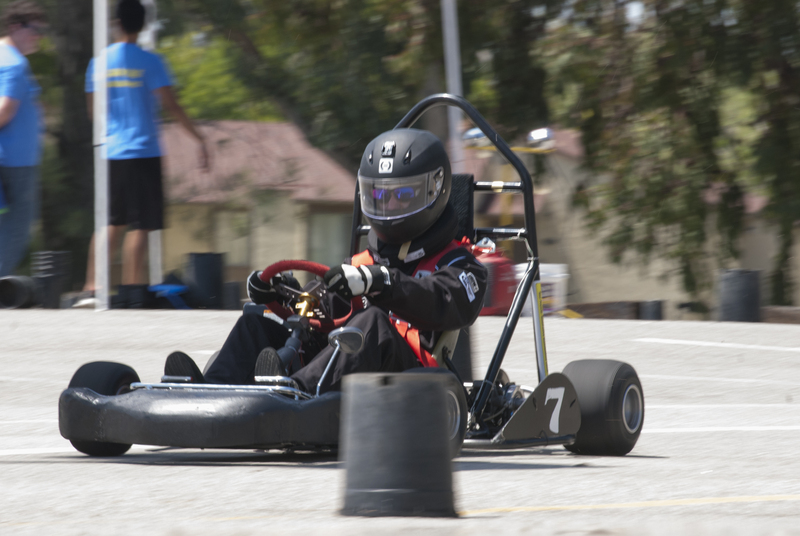 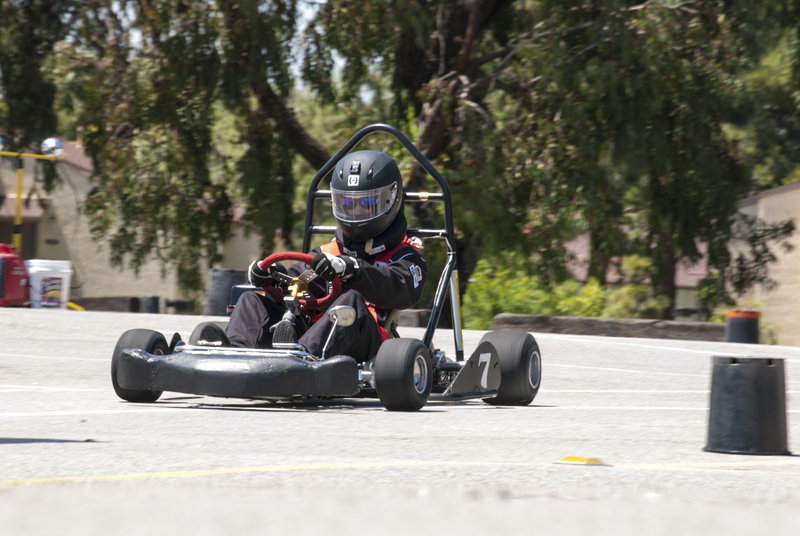 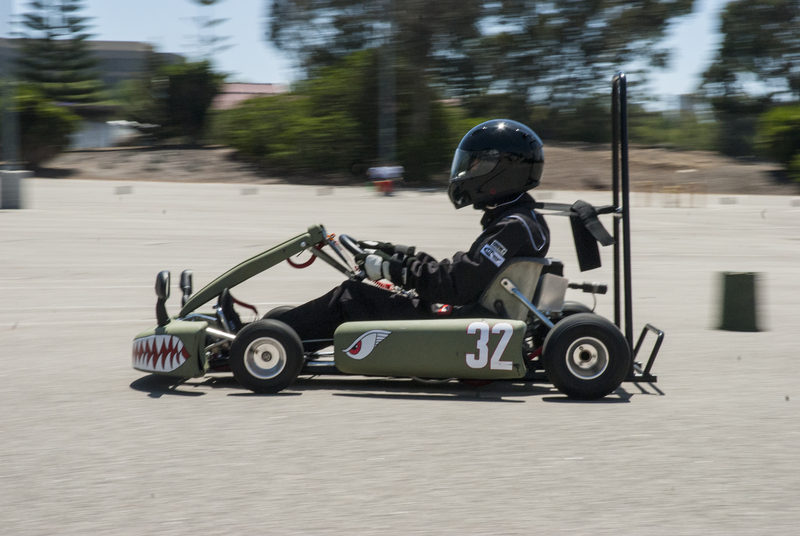 With the end of winter break and the start of winter quarter, Anteater Racing has begun manufacturing this year’s race cars. 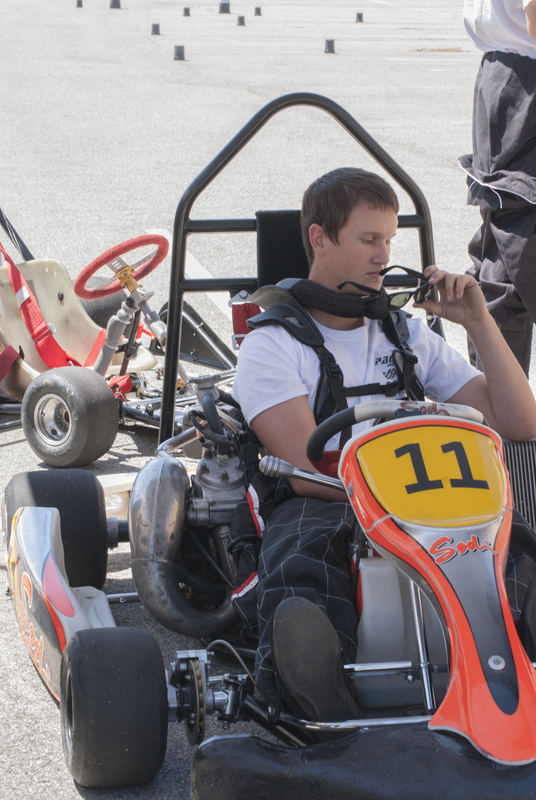 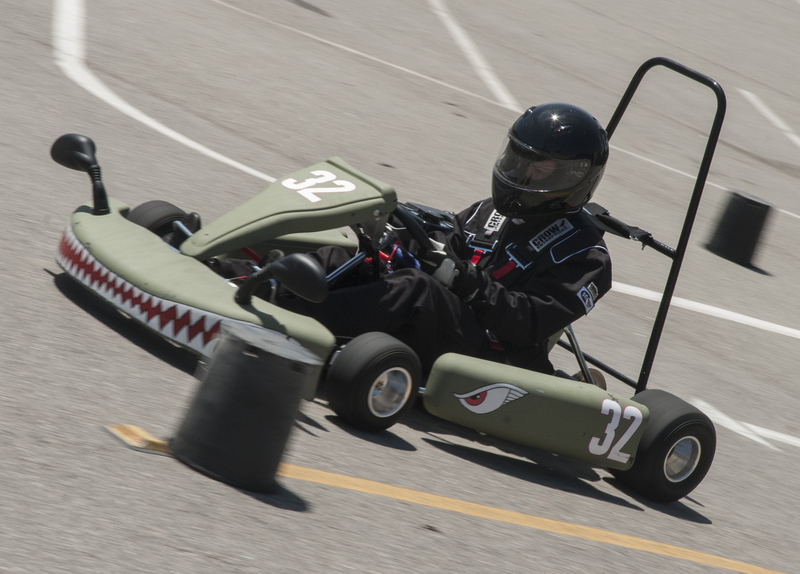 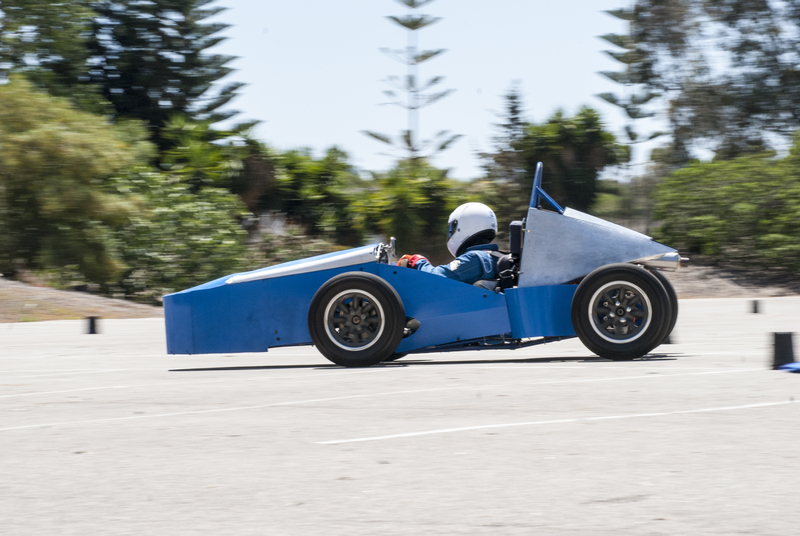 We plan on building three competitive cars this year and we need your help! 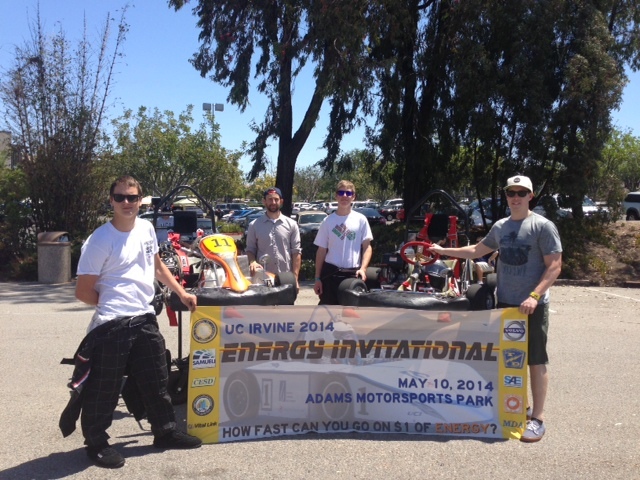 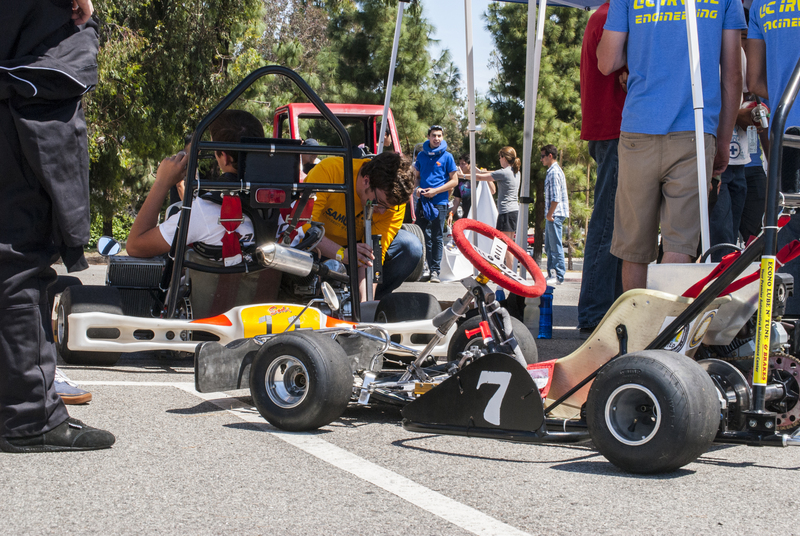 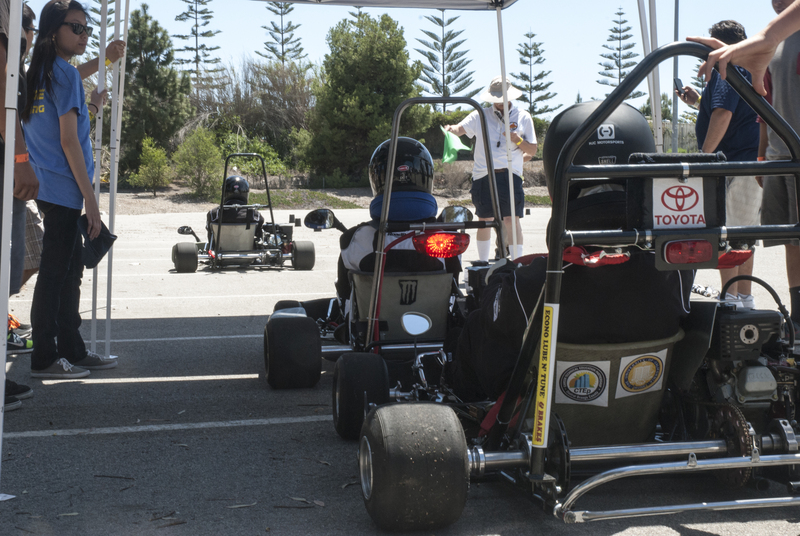 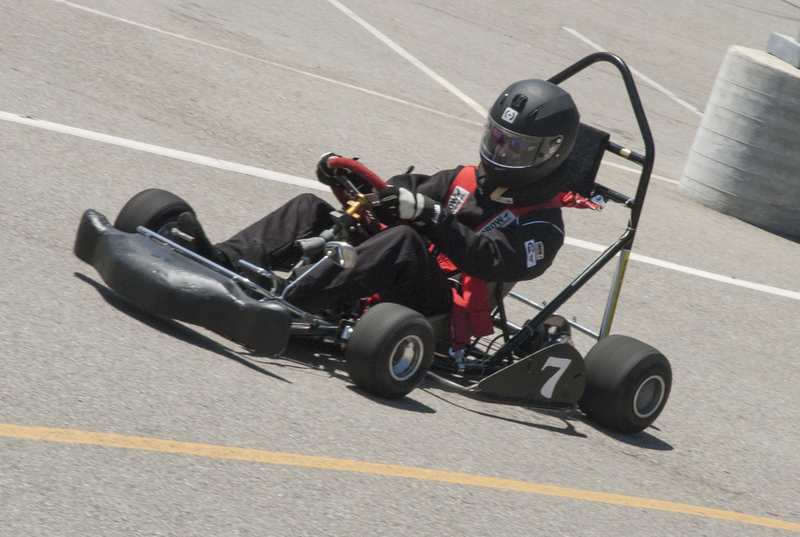 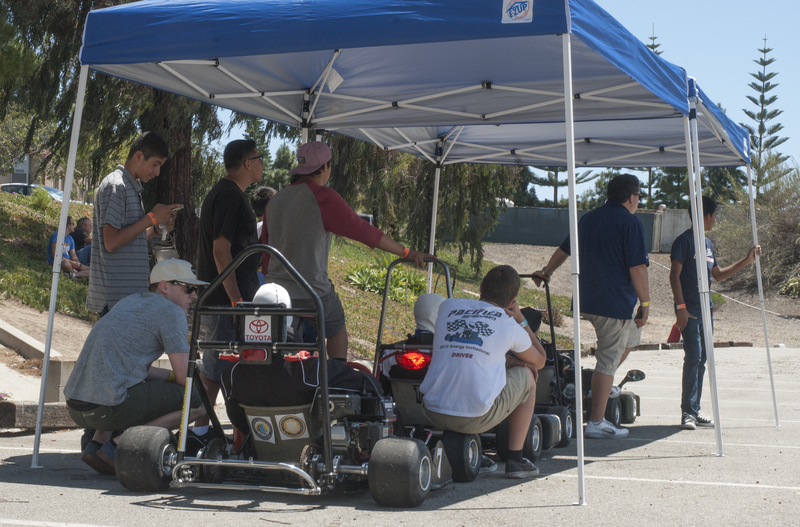 Every year, Anteater Racing requires thousands of dollars worth of materials, tools, and processing to build. 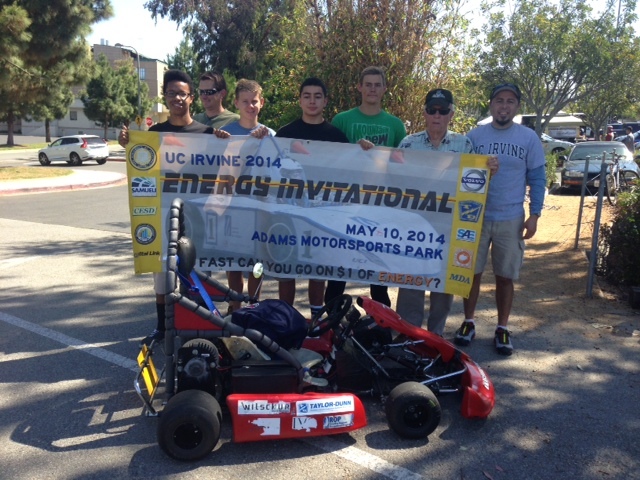 We are only able to afford this because of donations from sponsors and supporters of Anteater Racing. 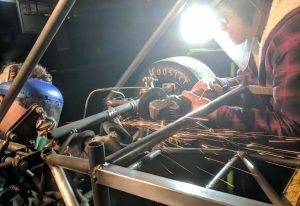 Additionally, we have been challenged to raise $150,000 to receive an additional $110,000 to renovate our workshop. 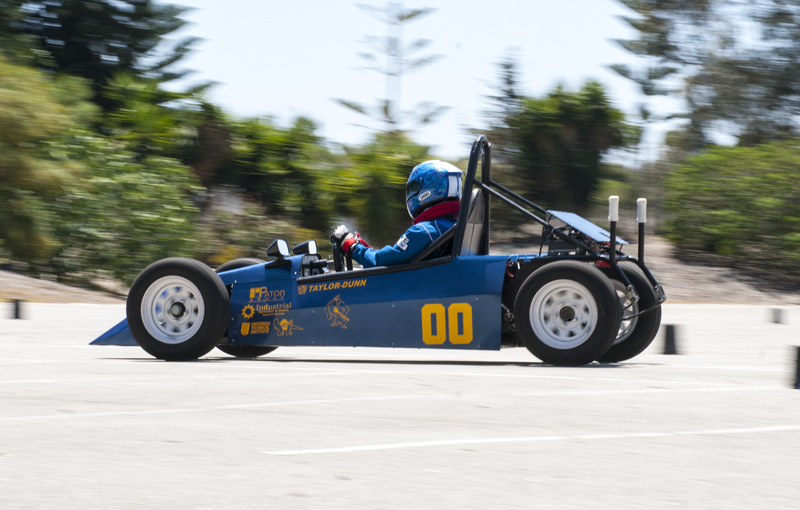 This will update our workshop with better tools and more storage, allowing Anteater Racing to work more efficiently and develop better cars. 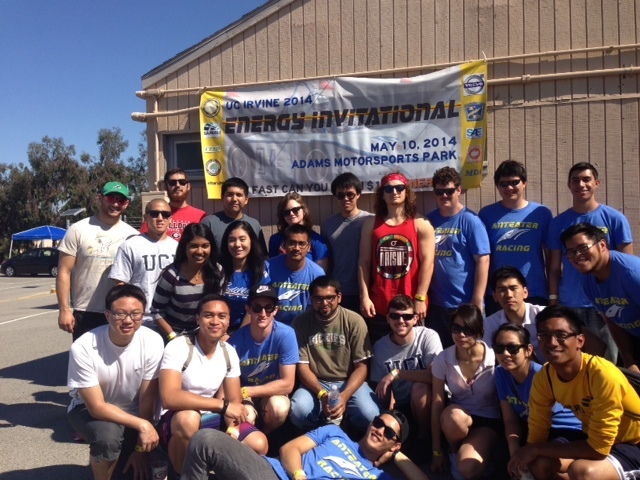 Please donate to our Zotfunder. 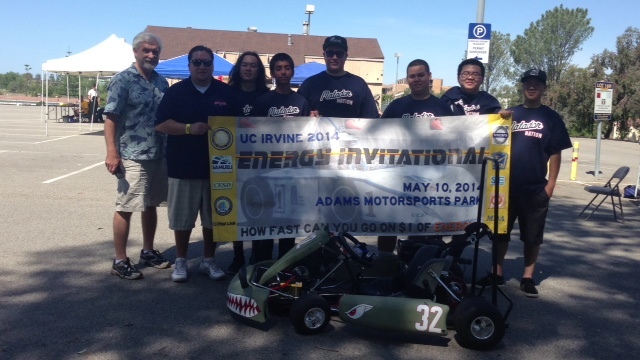 Anteater Racing needs support and any donation is appreciated.